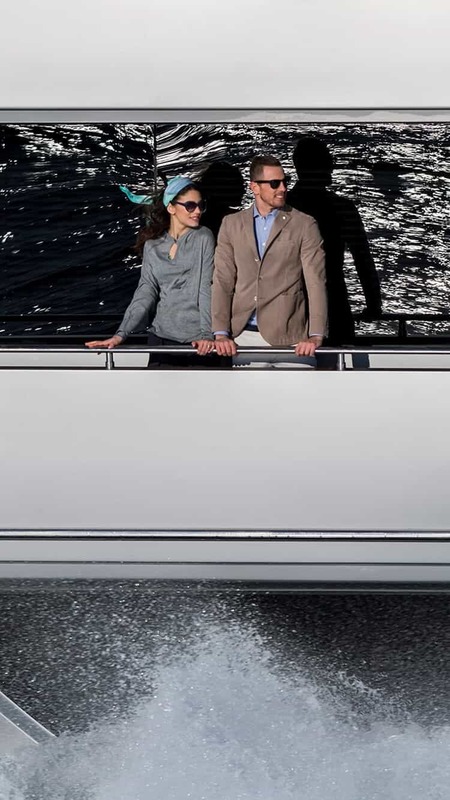 Taking part at celebrating the quintessence of the superyacht lifestyle. 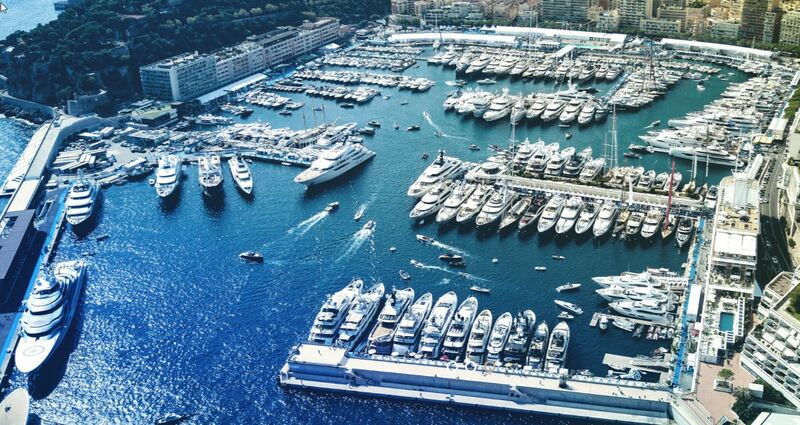 Just 10 days away from Cannes Yachting Festival, Monaco Yacht Show 2018 starts today, September 26th 2018 in Port Hercules, Montecarlo. 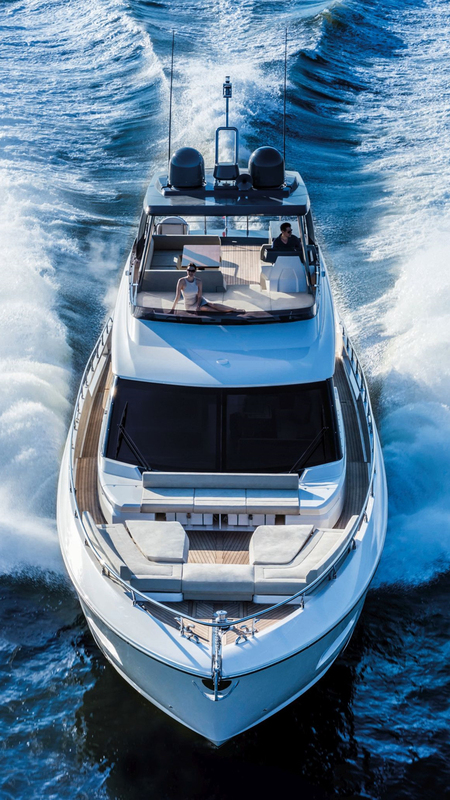 Every year, this particular yachting event shows off more than 120 one-off superyachts, of which 40 new launches are unveiled in a worldwide debut. 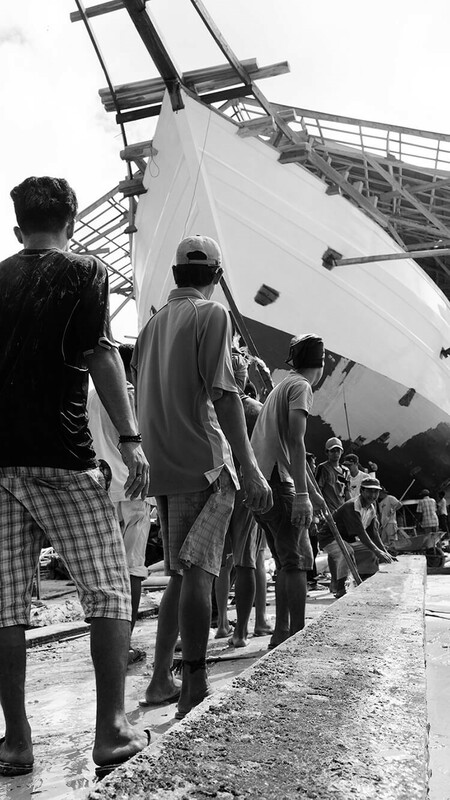 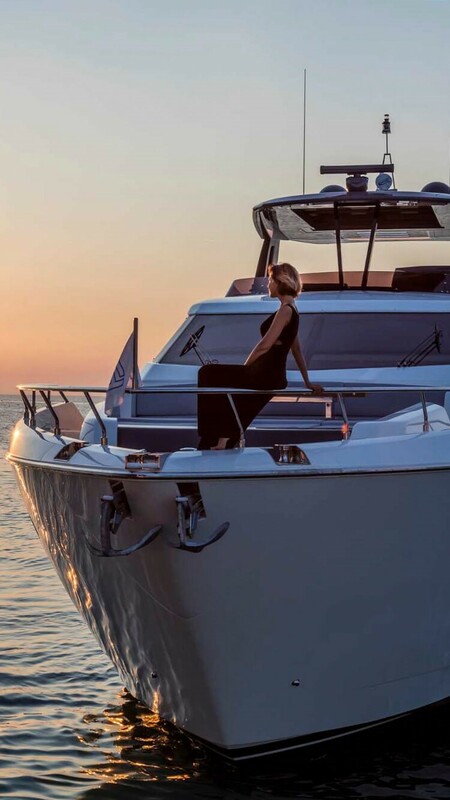 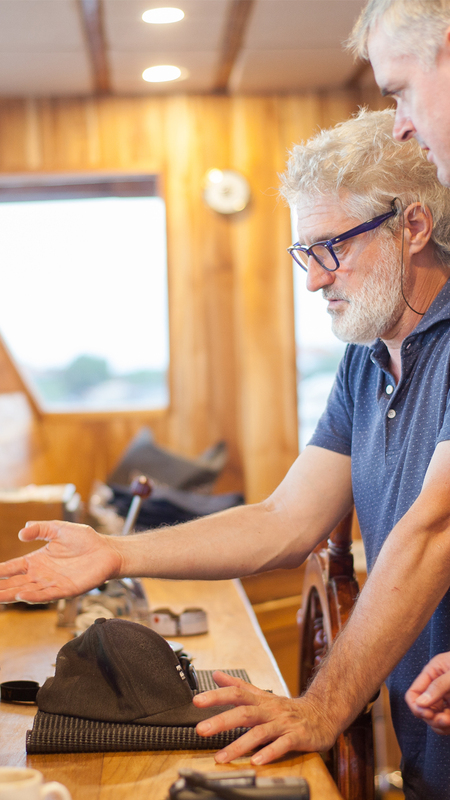 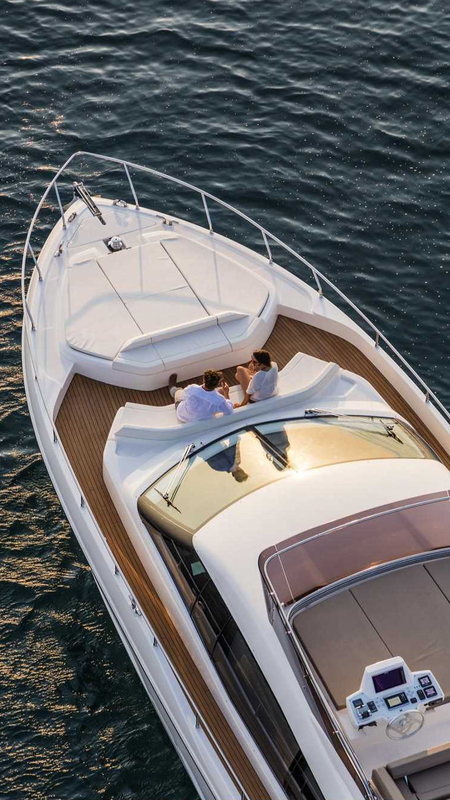 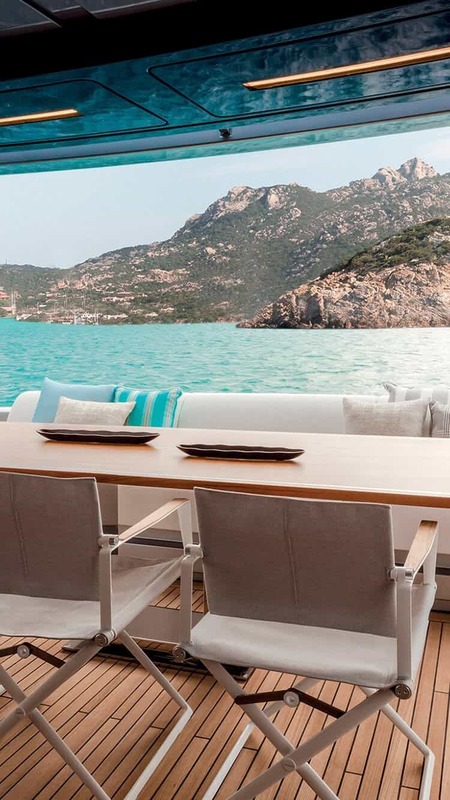 As Indonesia’s sole distributor of Ferretti Yachts, Pershing and Riva, Yacht Sourcing’s attendance is important to complete Ferretti Group’s presence as a whole. 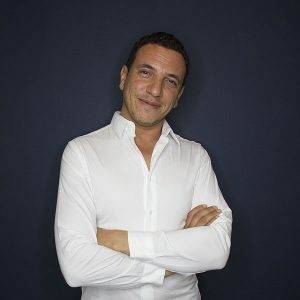 One of our founders, Boumedienne Senous is going to attend the event until it ends on the 29th of September. 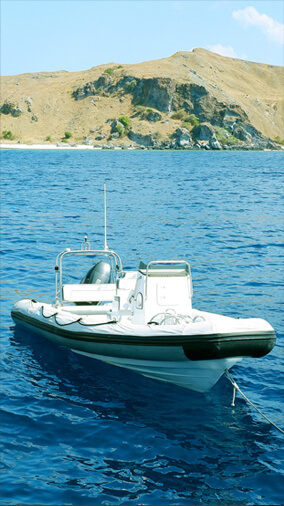 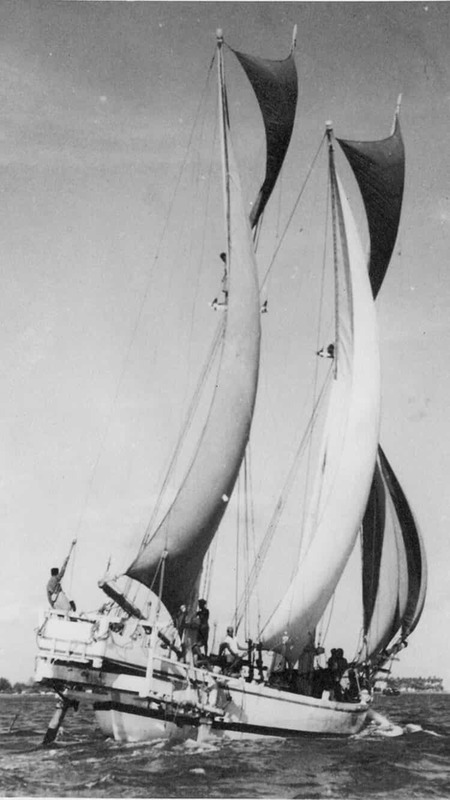 You are welcome to contact us and set up a meeting with him, if you wish to know anything about Indonesia’s luxury yachting scene.